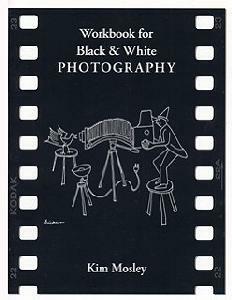 The Workbook for Black and White Photography: A Basic Manual Third Revised Edition accompanies Henry Horenstein's, Black and White Photography: A Basic Manual (Third Revised Edition). The function of this workbook is to provide an active learning experience of basic black and white photography and to provide an approach toward critically reading any technical manual. It is used in classrooms, by individual self-learners.